Welcome to Tadco Supply, Inc. 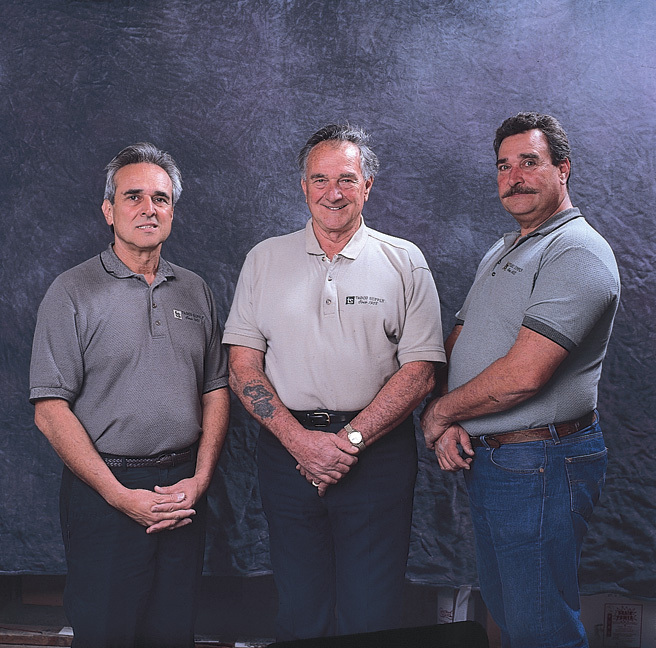 Put our 35 Years of Janitorial Experience to work for you! Shower and bathtub cleaning. Safe removal of soap scum, and mineral deposits from all surfaces. Toilet cleaning. Removal of hard water mineral deposits from toilet bowels and proper sanitizing procedures. Carpet, upholstery cleaning, and spotting. Recommendations of proper chemicals, equipment, and procedures. Hard floor surfaces, wood, vinyl, concrete, marble, stone, terrazzo, and ceramic tile. Procedures and products in keeping these surfaces clean, shinny, and slip proof. Window washing. Time saving techniques in proper use of a window squeegee. Clean room maintenance. Proper procedures, specialty chemicals, tools, and equipment. Static electricity. Specialty coatings, cleaners, and procedures.